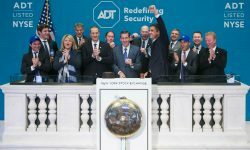 Join us for this free webcast as Tim Whall, CEO of ADT Security Services, speaks about his customer service philosophy and how he helped transform ADT from good to great in less than two years. Join us for this live webcast to learn how to not only survive BUT prosper in this new environment. 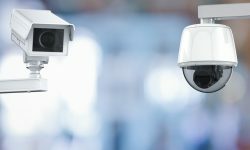 Listen to this FREE webcast and hear about the industry’s top surveillance products from Panasonic Security and Jenne’s commitment to providing value-added resellers and integrators with complete security solutions to fit their customer’s needs. 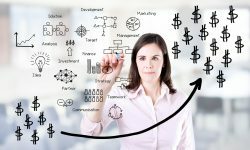 Watch this free 1 hour Security Sales & Integration Webcast where guest speaker, John Jennings will reveal the 3 strategies he learned to grow his security business from 6-figure to 7-figures, then 7-figures to 8-figures. 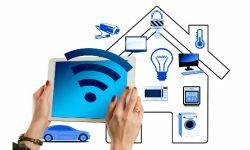 This one-hour webcast will help security dealers and home technologists better understand the current state of the smart home. View the recording of this previously live webcast from August 31st, for a discussion of the basic premise of sound masking, the changes in NFPA and UL requirements and how you can still deliver not just the right solution for your clients, but maybe a superior choice not considered. 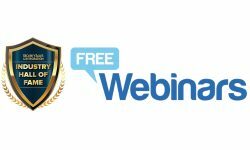 Free 1 hour webcast, originally recorded live on August 23rd – learn how if you apply just one of the stealthy strategies you will learn in the webinar, you can increase your RMR TODAY.